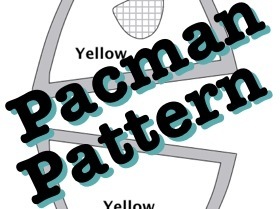 When rolis1108 suggested I make a Pacman and Pacman Ghost, my brain immediately went to work to figure out how it could be done. They’re really not much different than the Bob-omb I had designed. If anything, it would be simpler, since there was less pieces. I’m a sucker for pretty much anything video game related that’s “retro”. Not that I love old games for the sake of them being old, but I do love games that remind me of simpler times. They’ve got a distinct touch of nostalgia that really appeals to my inner child. 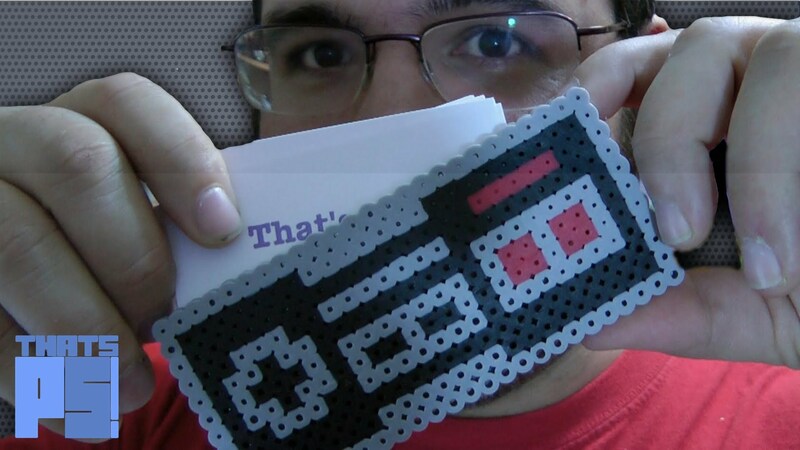 This type of craft really lets that nostalgia really run rampant in my system. I let the pacman idea sit in the back of my brain while I worked on another (equally nostalgic feeling) project. However, the other project started taking a lot longer than I had anticipated. Lots and lots of work coupled with an extra dose of Canadian winter has kept it running for well over a month, with the end much farther in sight. So I decided to put that on pause, and let some of the other ideas that have been piling up on my todo list get some traction. The first of which is (obviously) the Pacman plushies. They’re both pretty straight forward as far as sewing projects go. Really they’re both a couple of stuffed balls with some eyes. Of course, just because the idea’s simple, doesn’t always mean that I’ll get it right the first time. The first pacman I made looked like it had had a stroke, and the first ghost I made ended up looking more like a bullet than a ghost. But I found, and I think you’ll also find that the modifications I’ve made to both will get you a super cute set of your own plushies. I wanted to make sure that I had a complete set of ghosts to go with the pacman too. That meant building a Blinky, Pinky, Inky and a Clyde. What I hadn’t counted on was them taking about 3 hours each, start to finish. 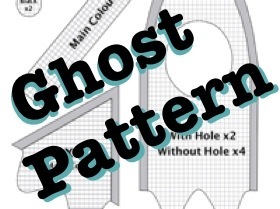 So the ghosts you see represent about 12 hours worth of cutting and sewing together. But personally I think they’re totally worth the effort. They look super cute, even pinky, who ended up with one backwards eye, giving it some pretty derpy looking crossed eyes. And as always. Thanks for watching! I like it so much!! I cant wait to make my own ghost hahaha!!! Can i make a request?? Can you make a tutorial to make a Minion from Despicable me??!! It would be great!! I’m glad you like them 🙂 You’re welcome for sharing. If you do make one, I’d love to see a picture of how it turns out. Thank you so much! I’ll do all Pac Man collection for my son! He will be SO happy! You are very welcome. I hope your plushes turned out good! I’ve purchased my pattern, and got all my things I need. One question. Did you cut the pattern with the stretch of the fleece going up and down, or side to side? With the nap? I think I might be over thinking this, but I really want to get this right for my son. These are gonna be coming from Santa’s Workshop after all. I did mine with the nap up and down, but it should be ok either way.